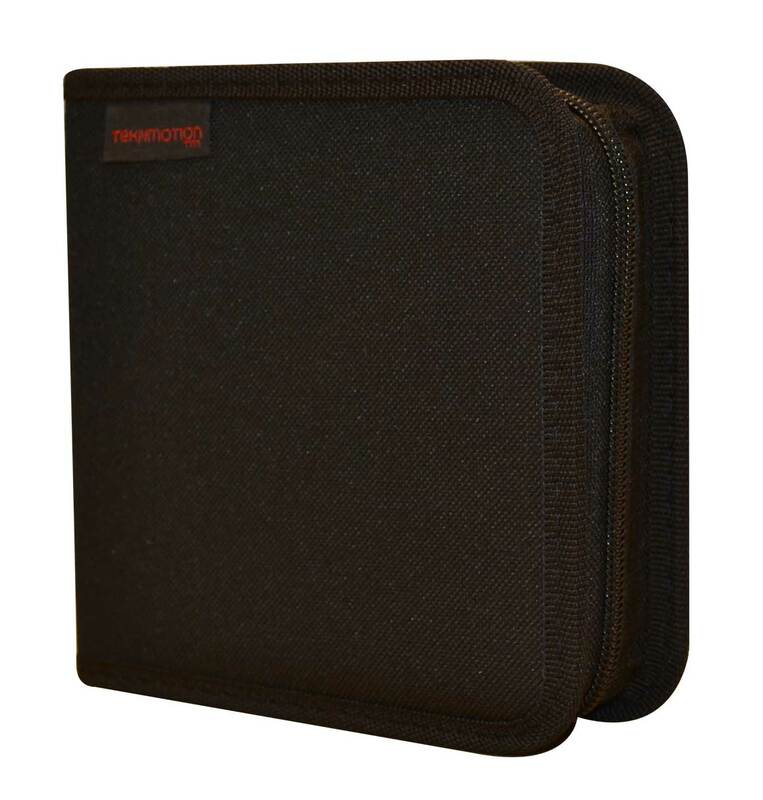 TekNmotion 24 Wallets soft inner CD/DVD sleeves protects your discs from scratches, debris and moisture damage. 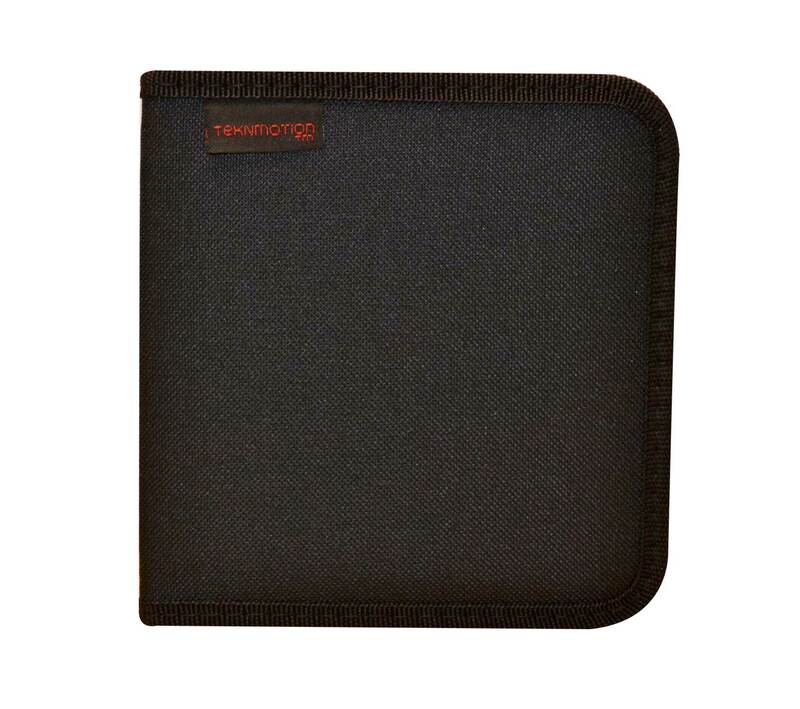 TekNmotion wallets feature a convenient carry strap for easy transportability. Wallet soft inner sleeves protects your discs from scratches. 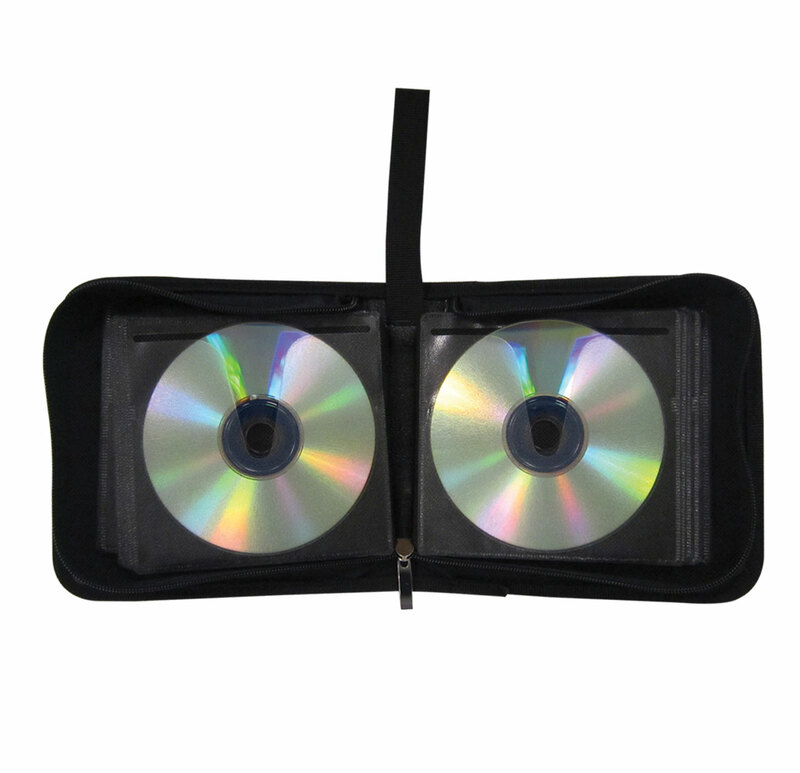 Double-riveted handle for easy transportability Holds up to 24 CD/DVDs.